Goldstone Wealth Management has launched a robo-advice service for those with as little as £1,000 lump sum or £100 per month to invest. Goldstone Wealth Managing director Callum Yorke confirmed that the firm will continue to offer face-to-face services to businesses as well as high net worth individuals with more than £100,000 to invest. 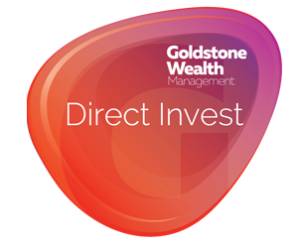 The Ayrshire-based advice firm has launched Goldstone Direct Invest, which is powered by Parmenion. The service offers a fully auto-mated advice process, with telephone and email support available if required. Investors will be charged a 1.00 per cent initial fee for a lump sum investment and a 0.50 per cent ongoing fee. 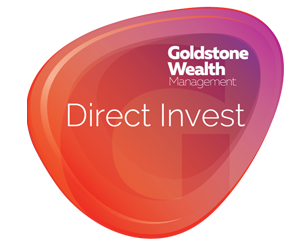 To encourage regular saving investors Goldstone Wealth will charge no initial charge on monthly contributions with a 0.50 per cent ongoing fee being applied. Goldstone Wealth says that the total annual charge for the majority of investors will be just under 1 per cent. The service asks investors for their basic details and a series of risk-related questions before producing a free investment proposal. Some investors, such as those with large debts, may be rejected at this stage. Those who are accepted and wish to proceed go on to enter their full details and complete the transaction.